Family caregivers often work with side by side with paid caregivers who help their loved ones with personal care, mealtimes, and companionship. How can we make it easy for an aide to help? How do we get in the way? Sometimes this is an uneasy partnership, with the older adult’s welfare in both party’s interest. 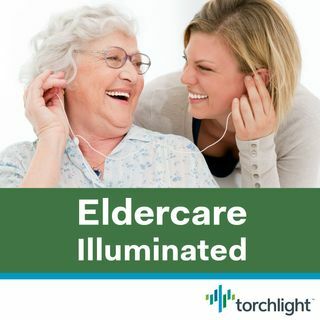 In this episode of Eldercare Illuminated, Torchlight asks a professional: What works and what doesn’t?